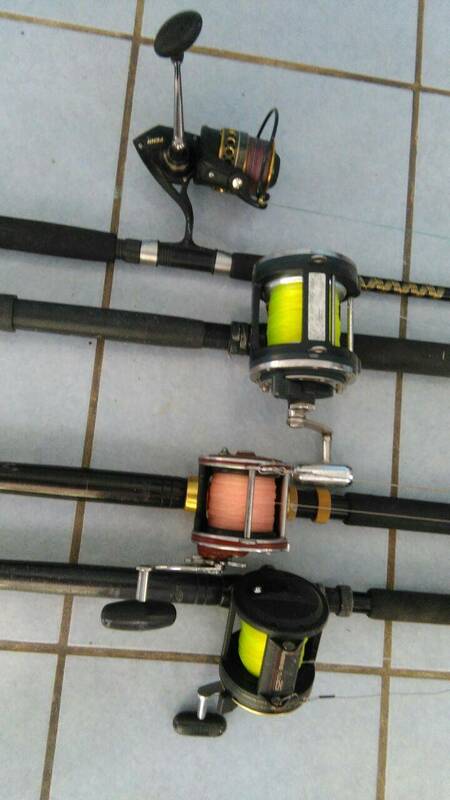 Did you ever want to go fishing but you don't really know how to do it? 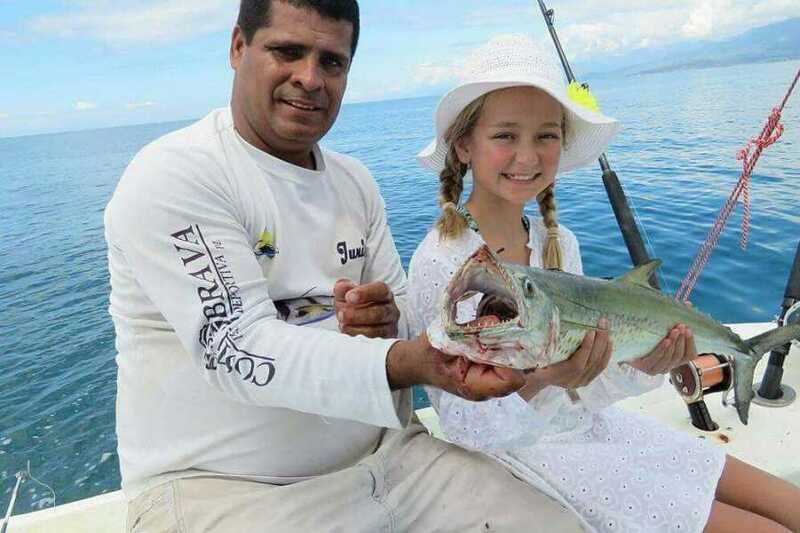 Here you got the right tour! 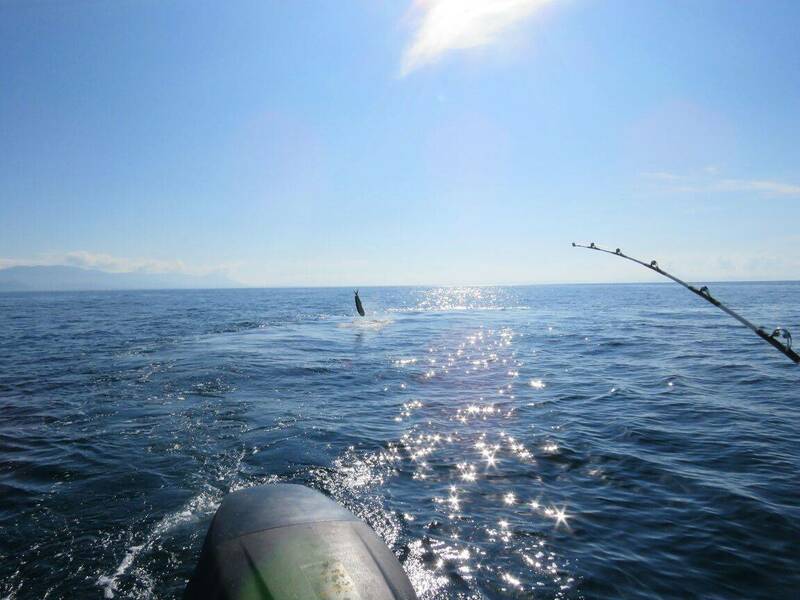 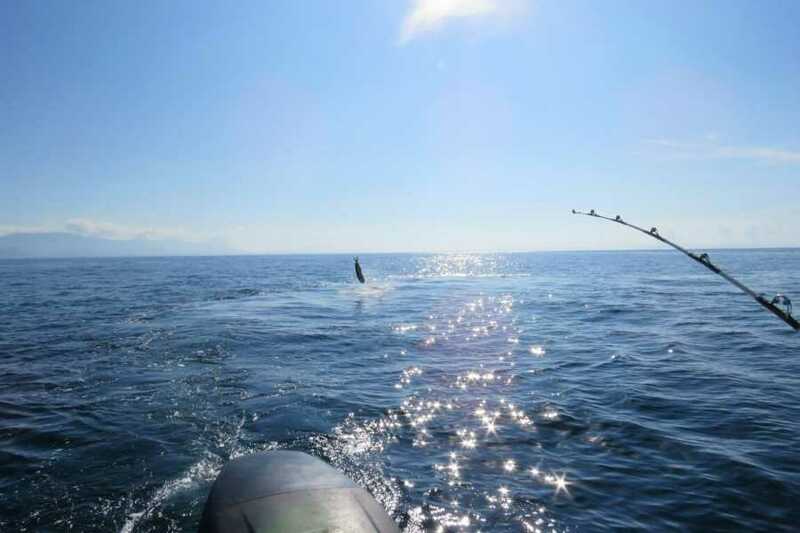 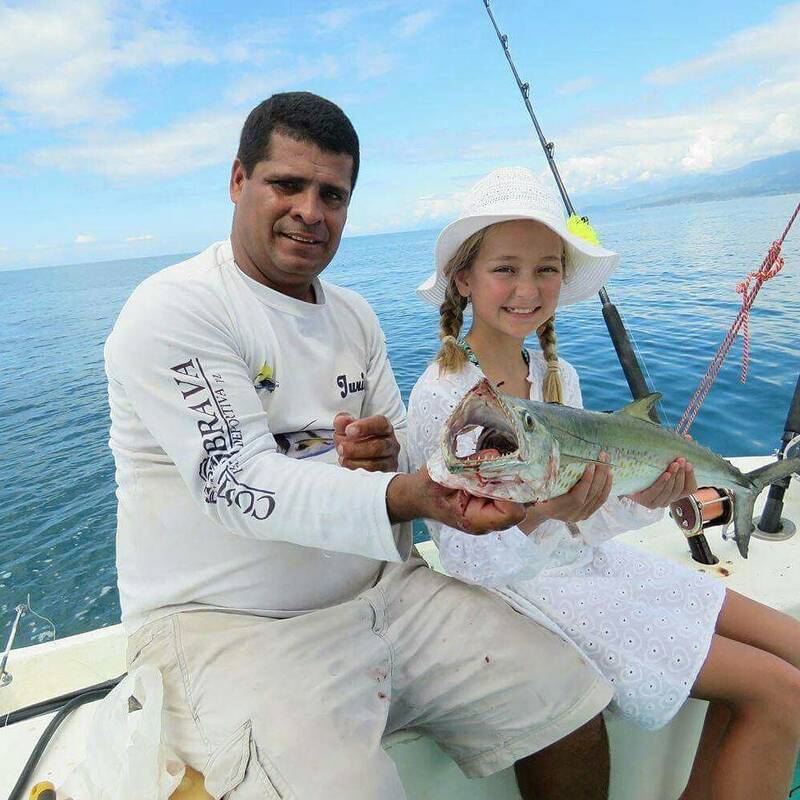 Enjoy a day or half a day with a local expert fisherman at the pacific tropical ocean and a great variety of sea wildlife. 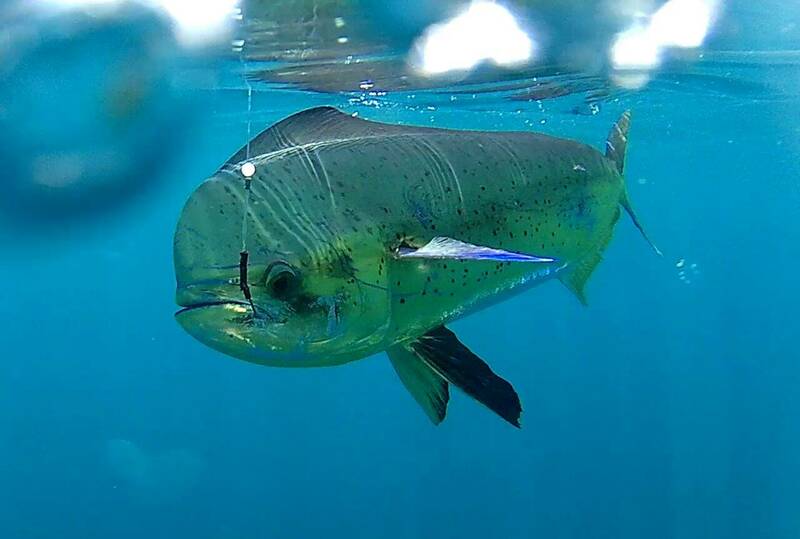 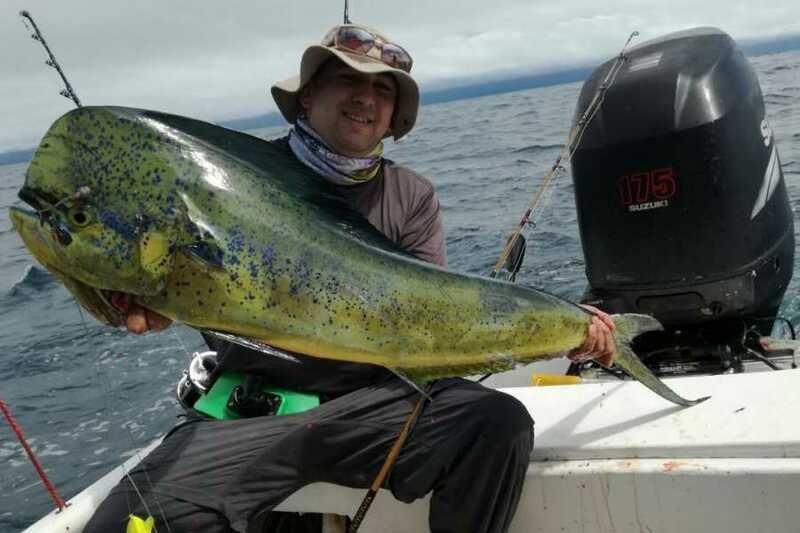 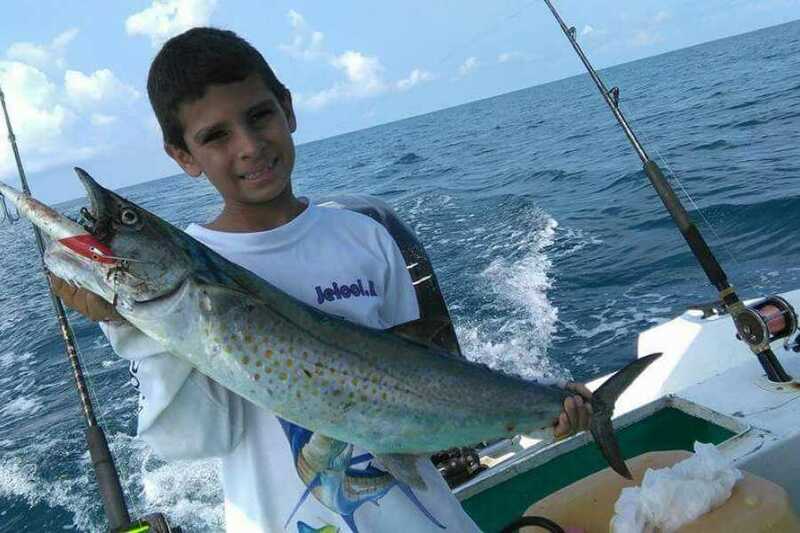 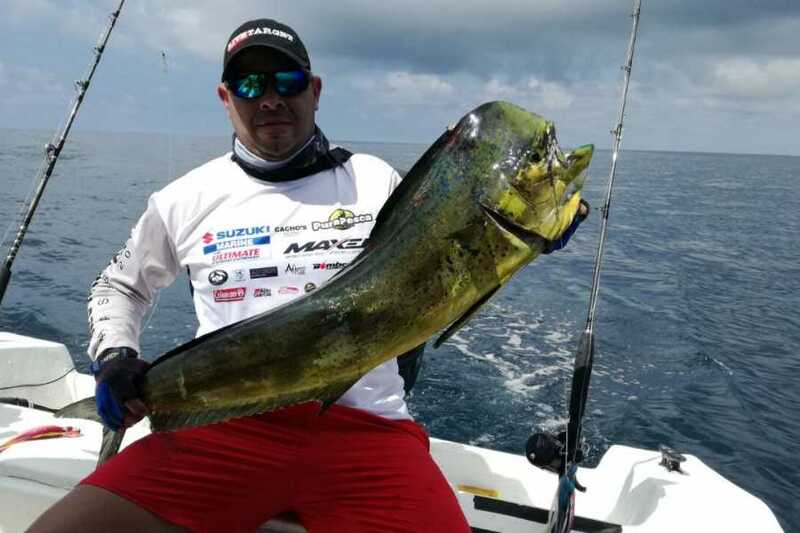 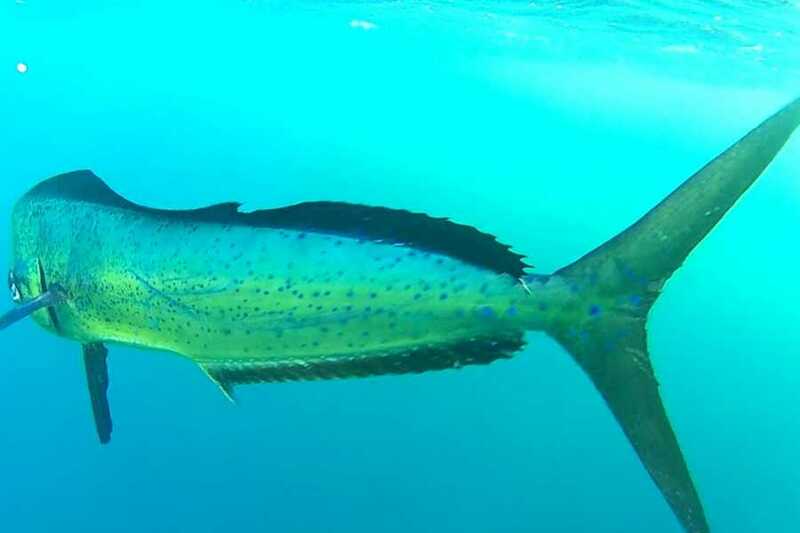 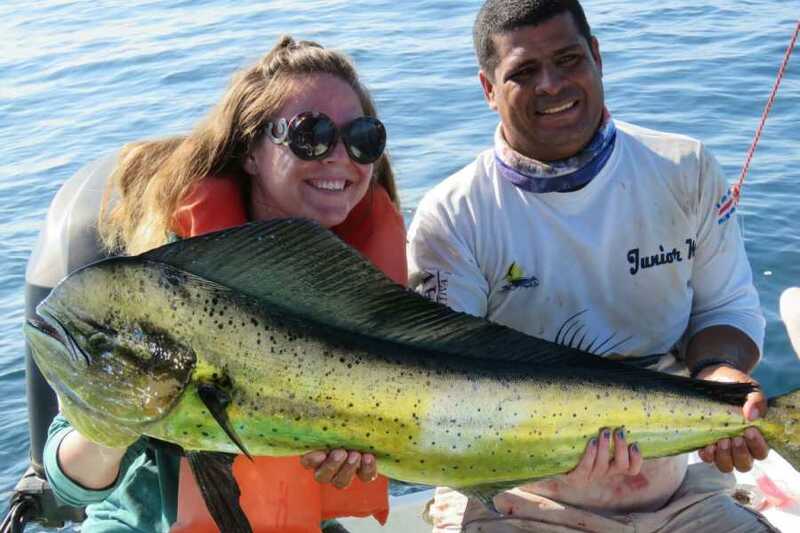 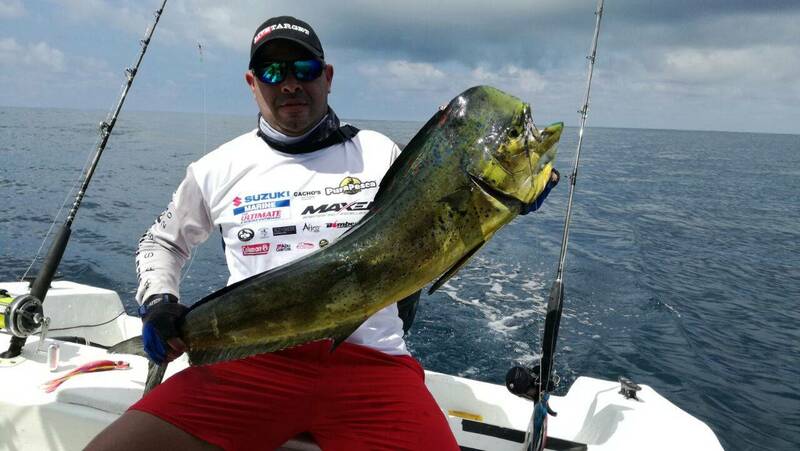 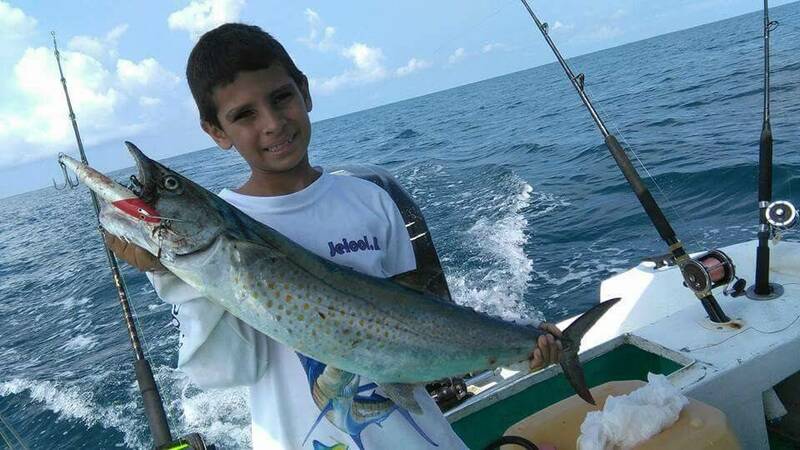 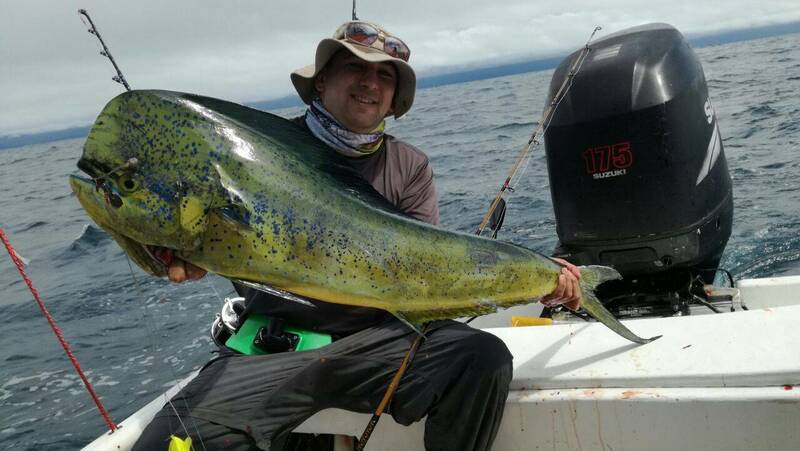 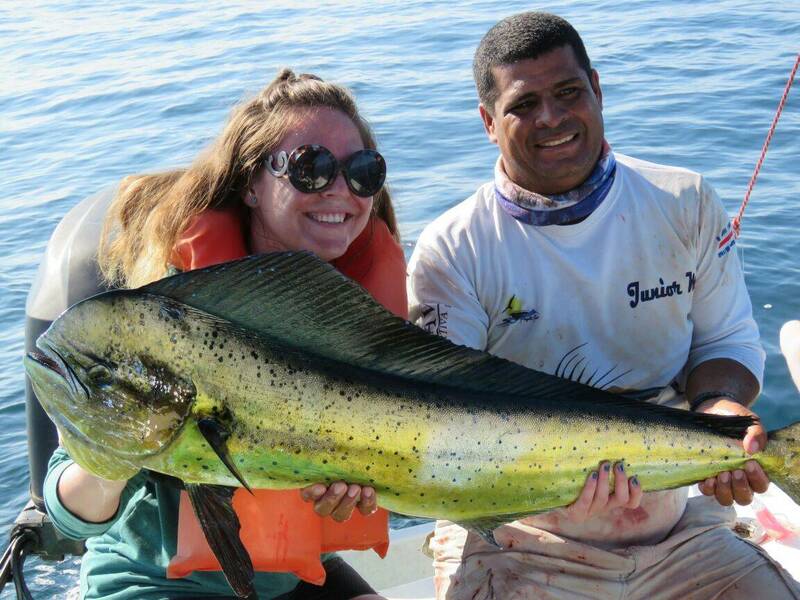 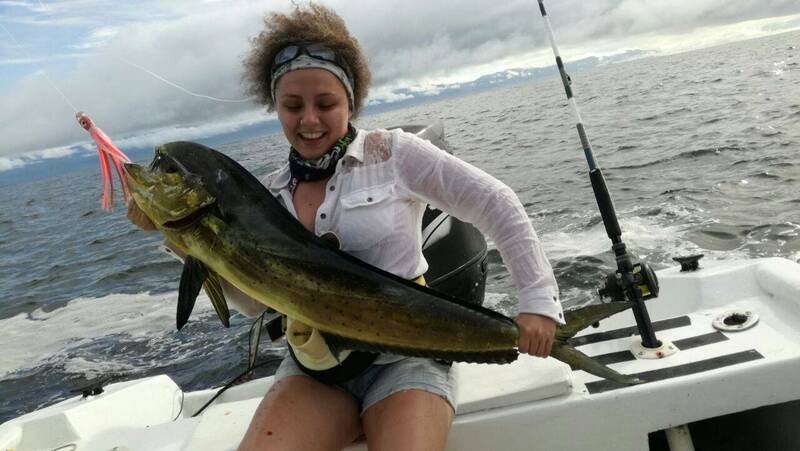 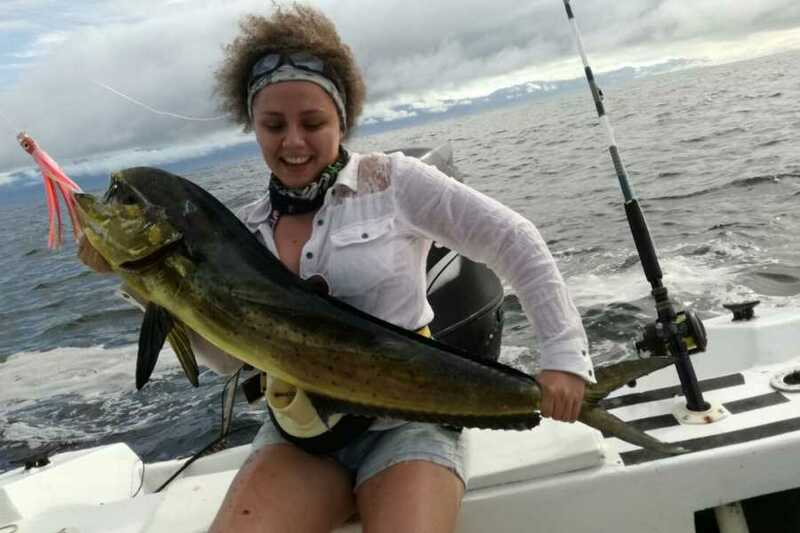 The captain with his bilingual guide will help you to catch some beautiful fishes and, depends of the season, there will be rich locations for a dimarcarell, mahi mahi, red snapped and many more species. 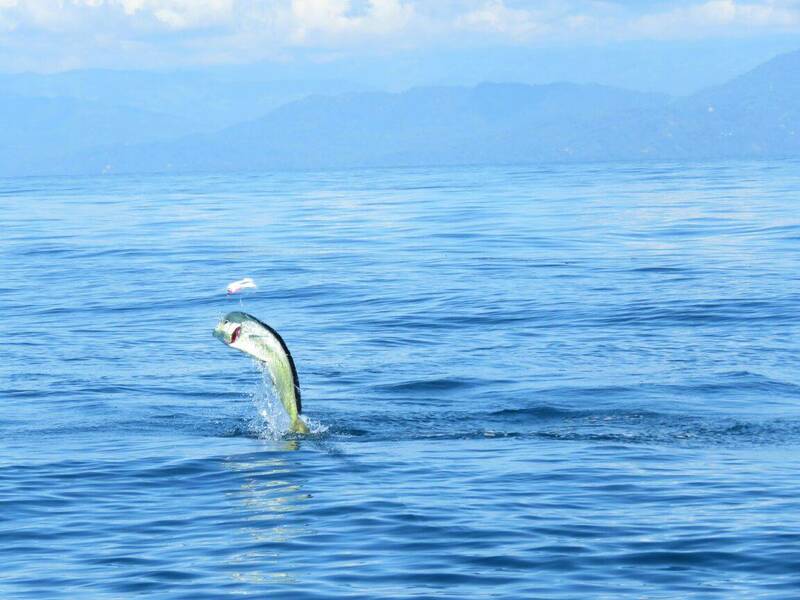 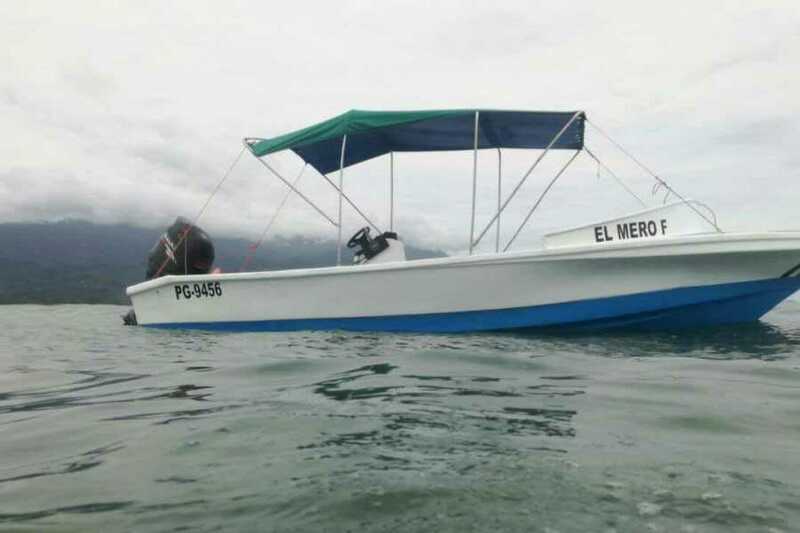 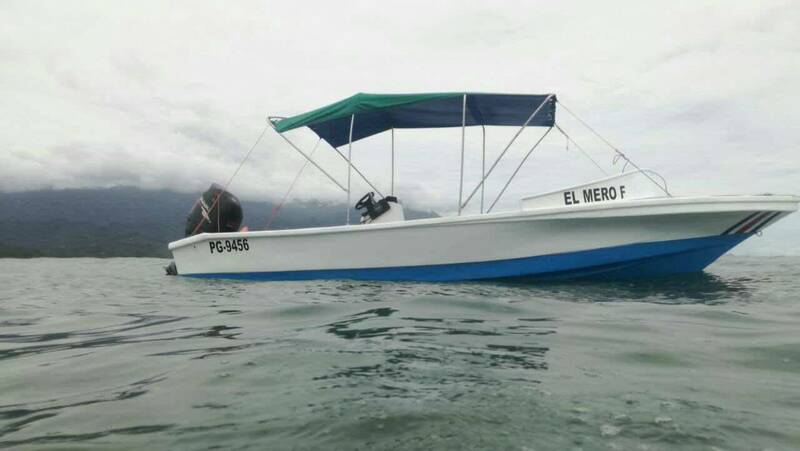 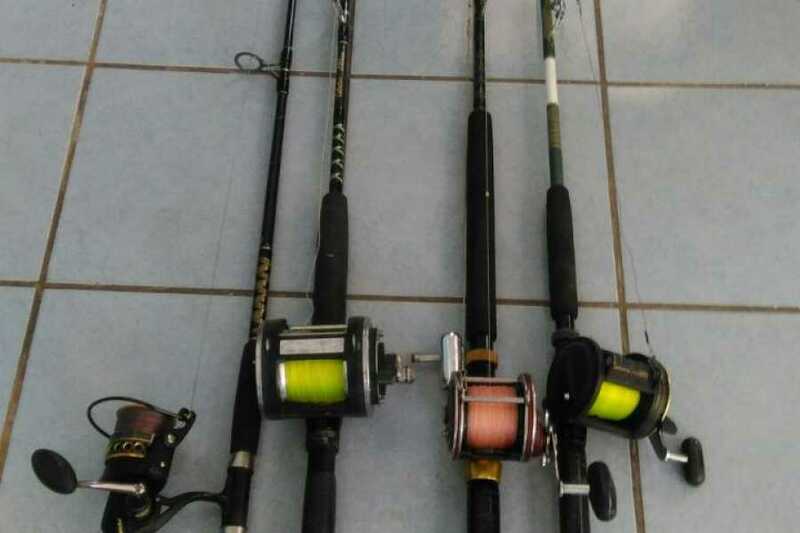 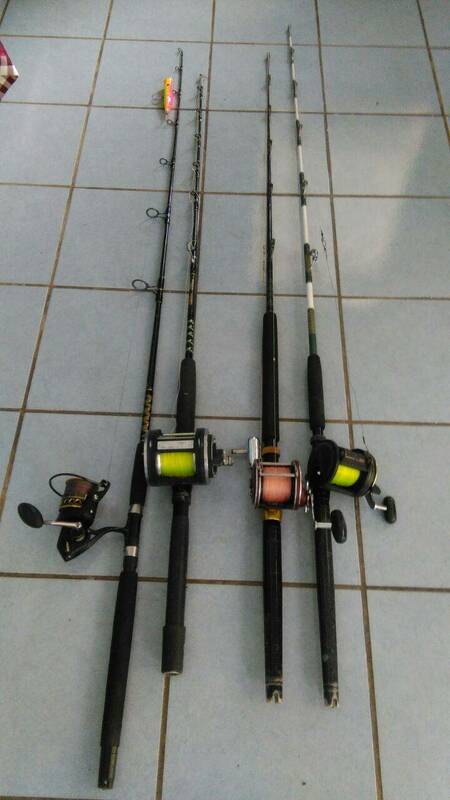 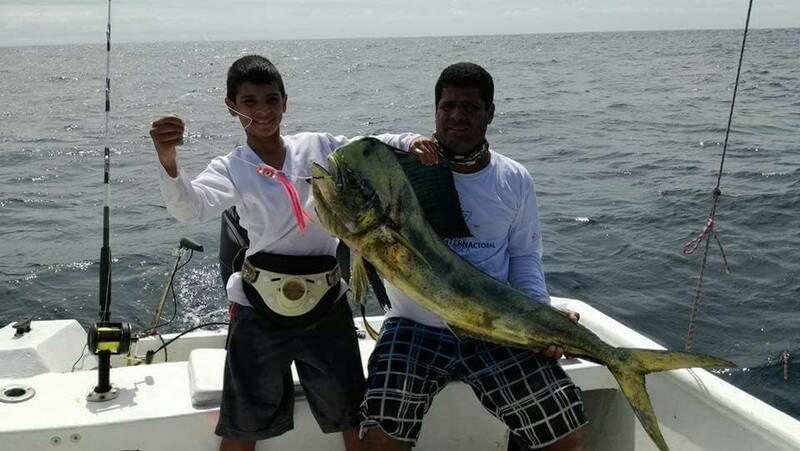 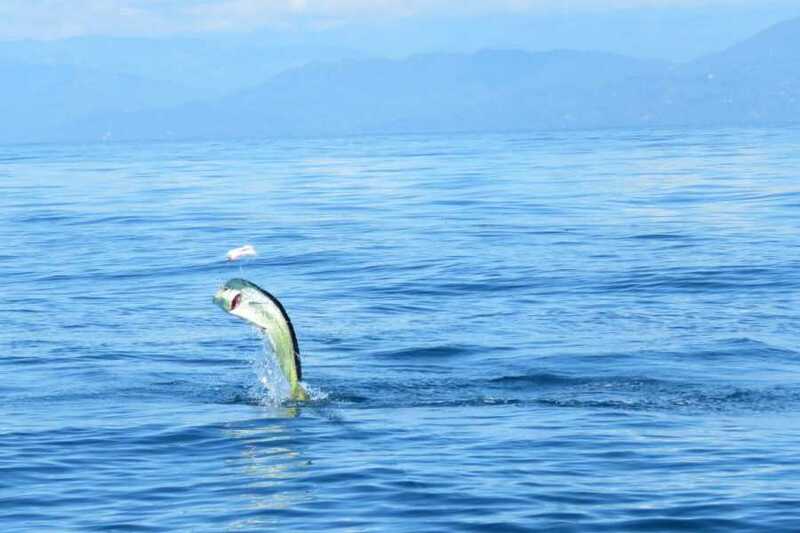 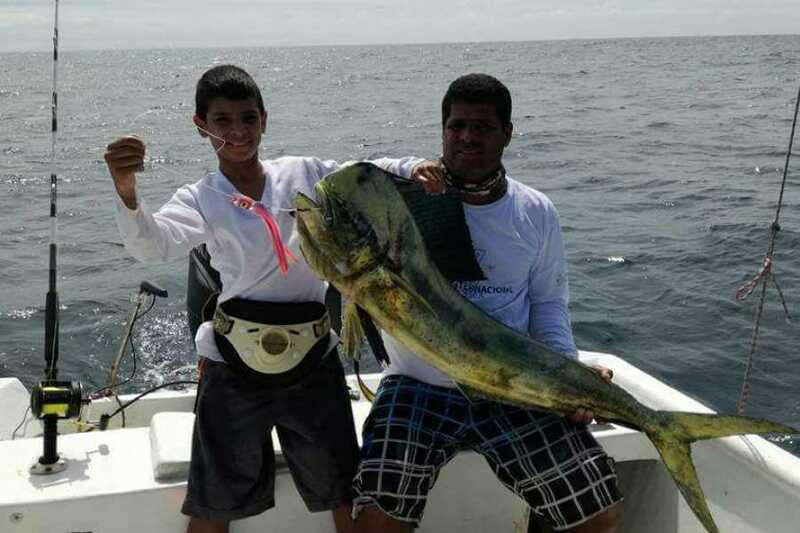 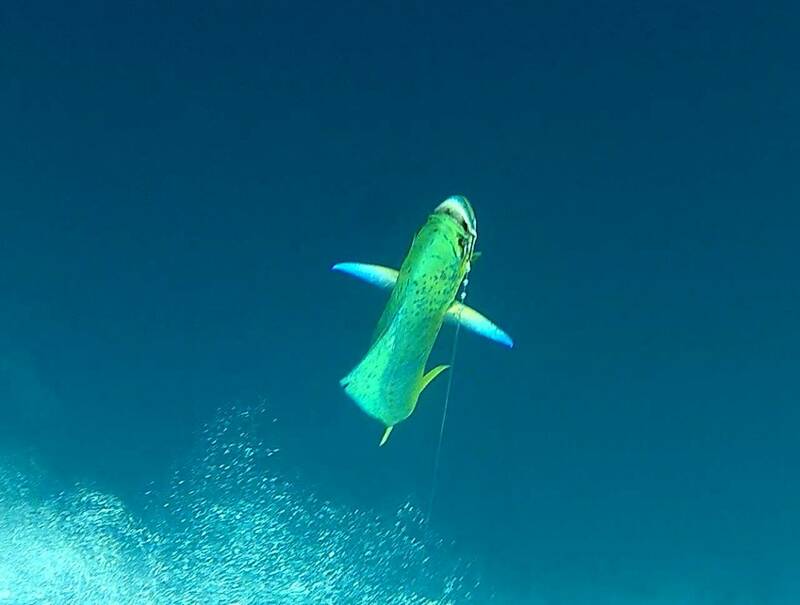 * There is also the option of combine sport fishing with the great snorkeling at Caño island in this case it will be $950 leaving from Uvita maximum for 7 passengers is full day trip . 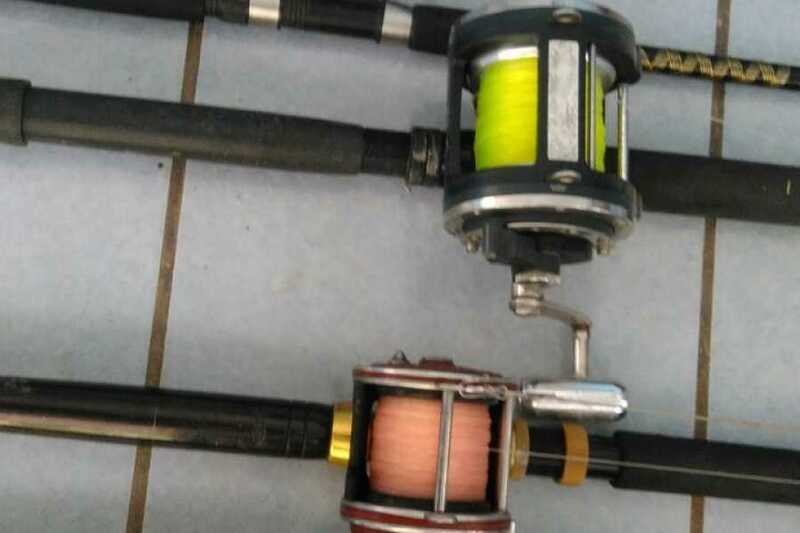 Please email us for book this option. 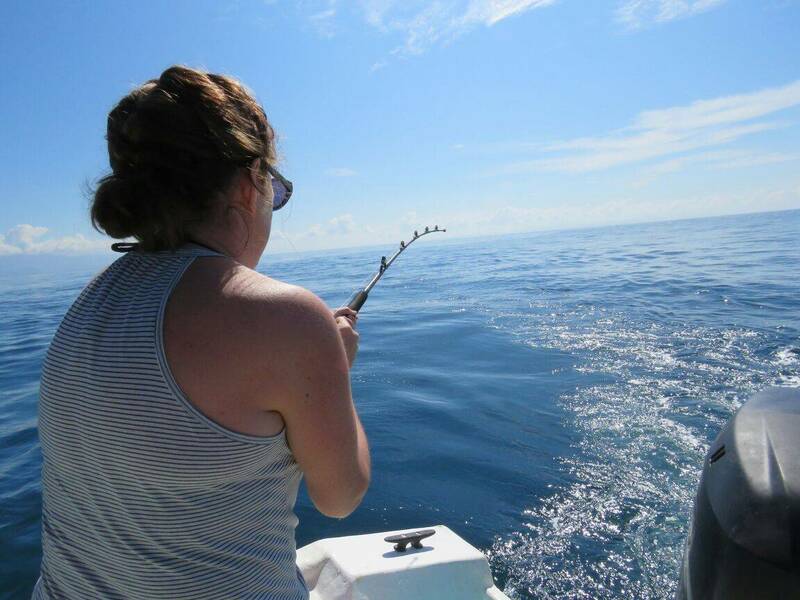 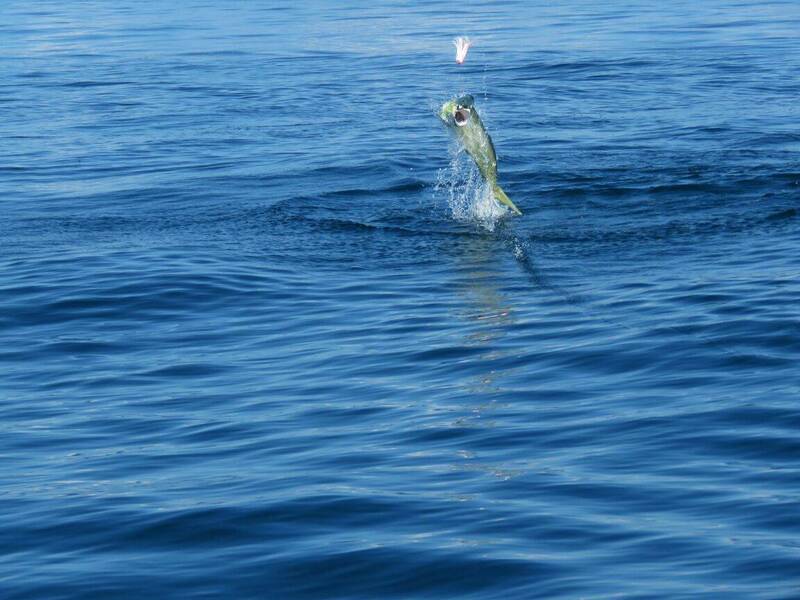 Inshore: Half day $550 Full Day $700 You may able to fish: mackerel, rooster, snappers, Tuna. 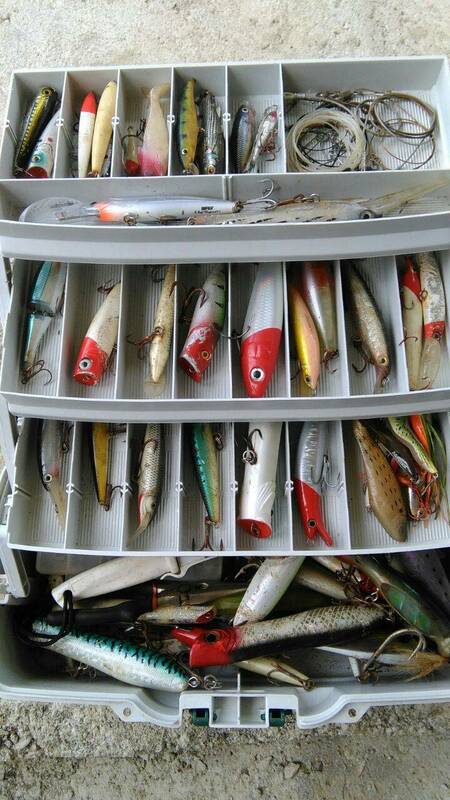 Includes: Snacks, drinks ,lunch (on a full day trip), English spoken guide, all the equipment. 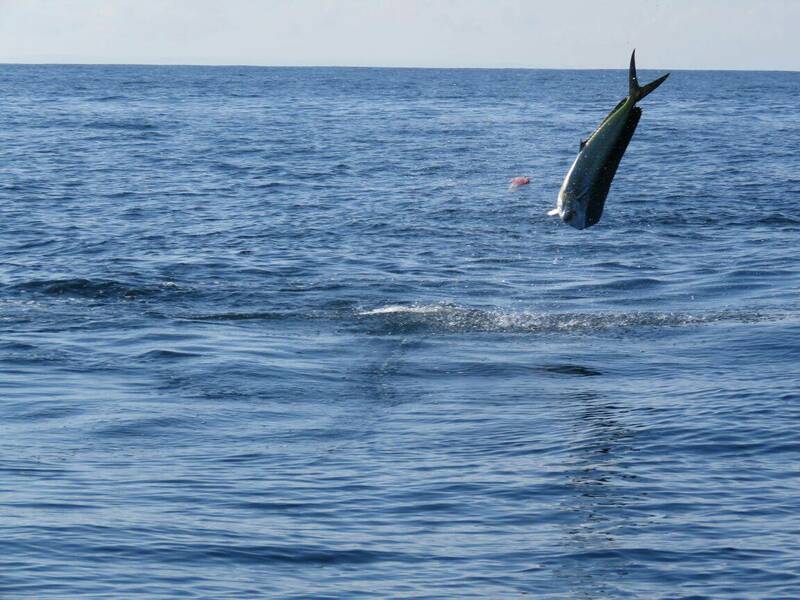 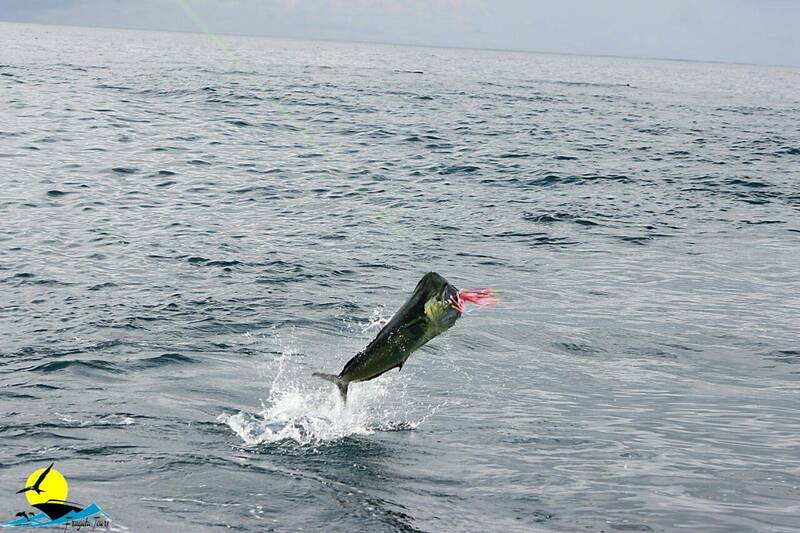 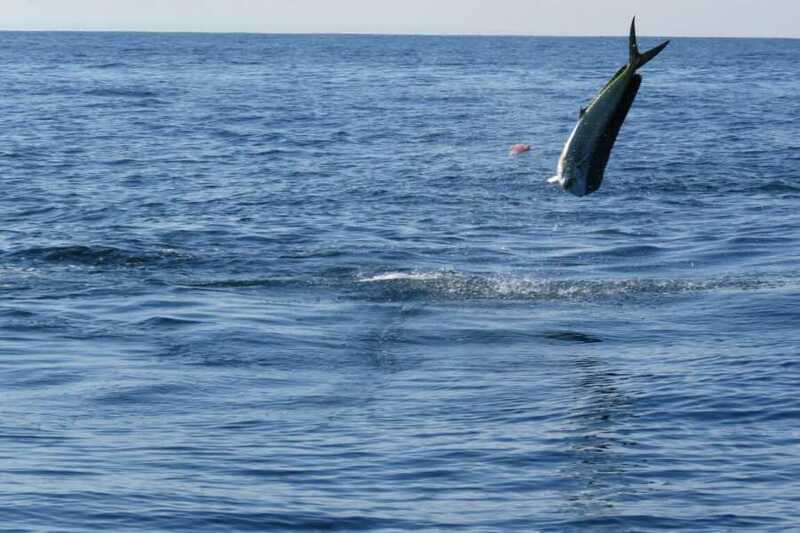 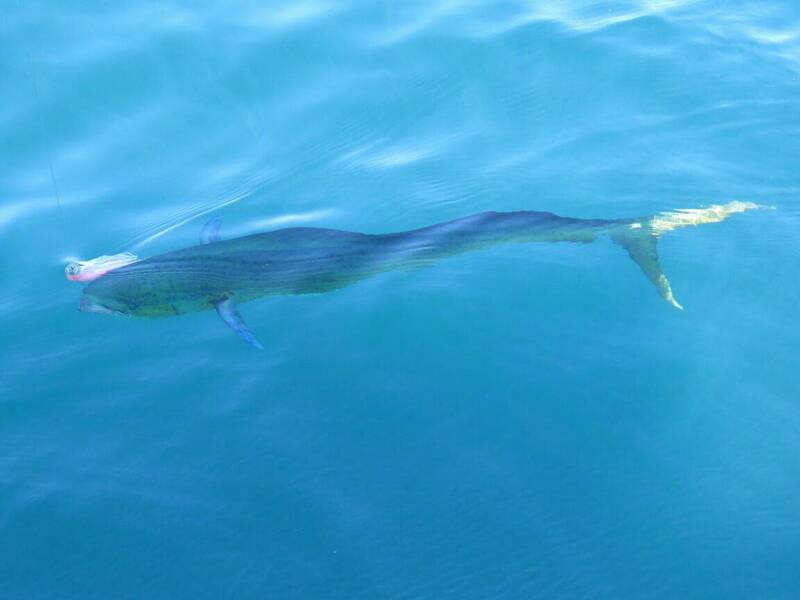 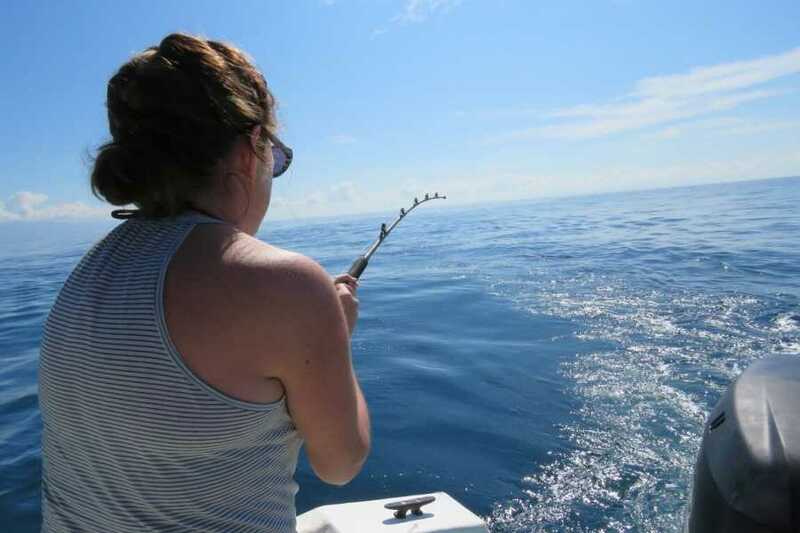 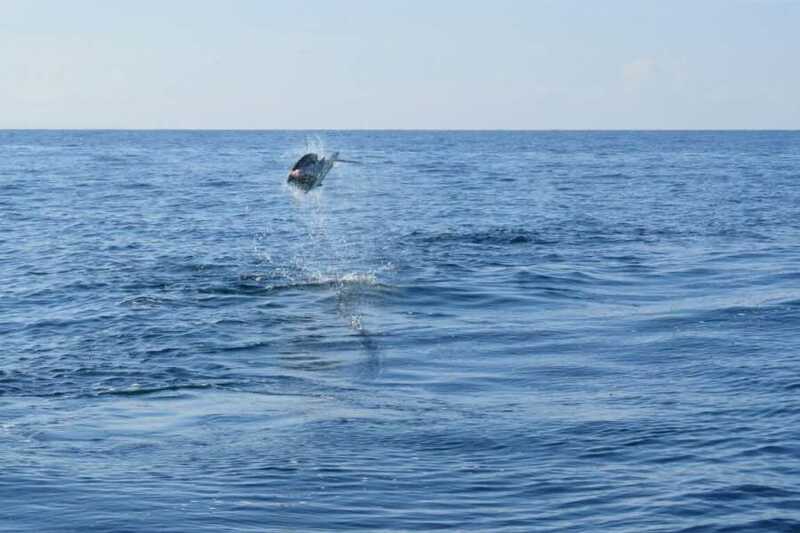 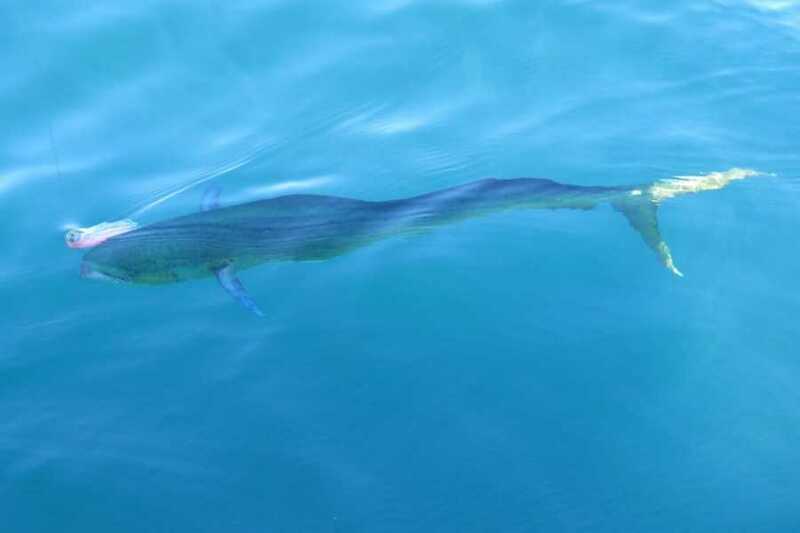 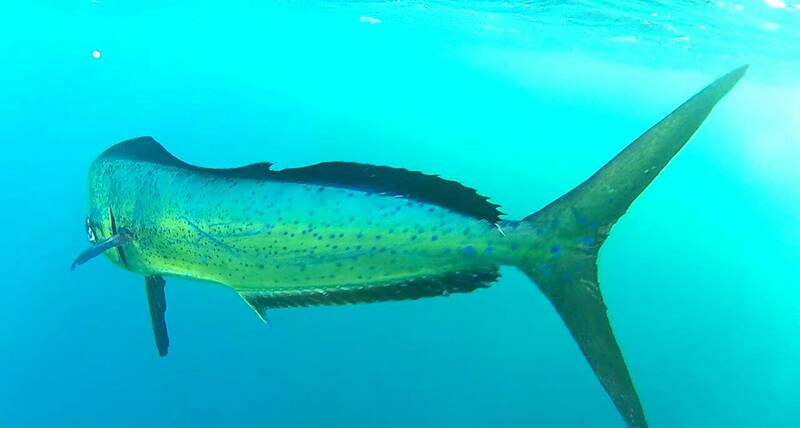 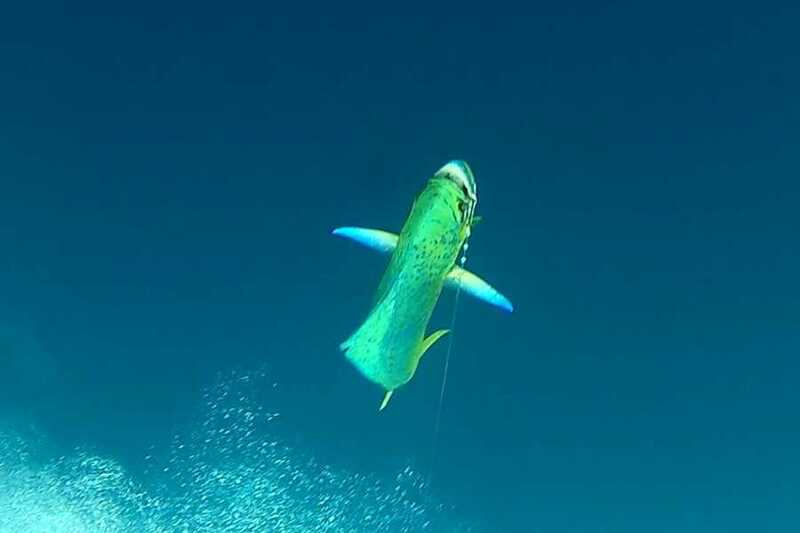 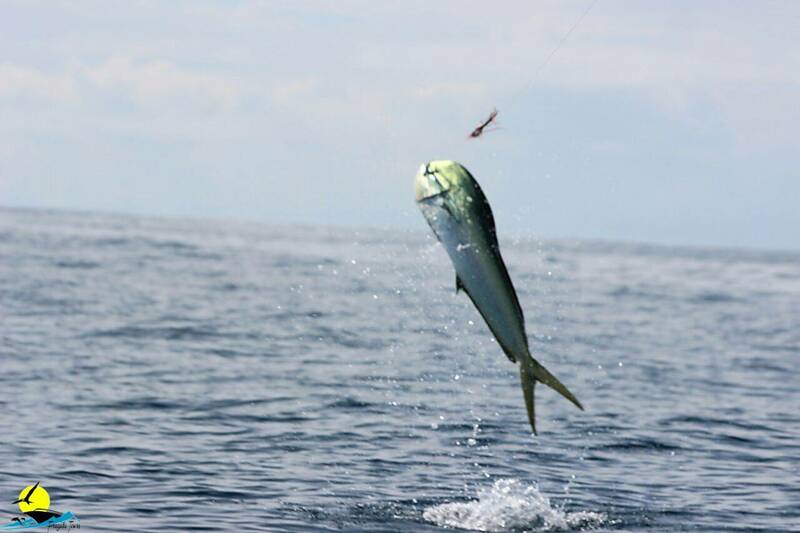 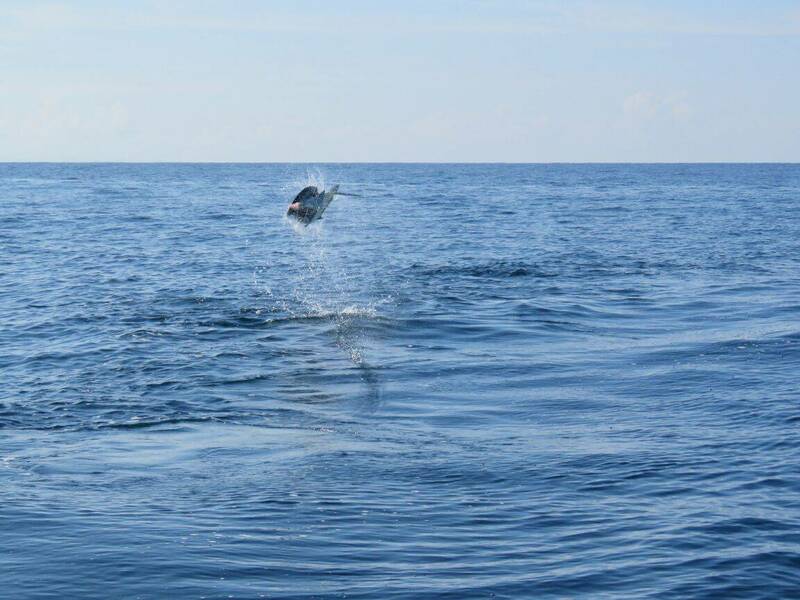 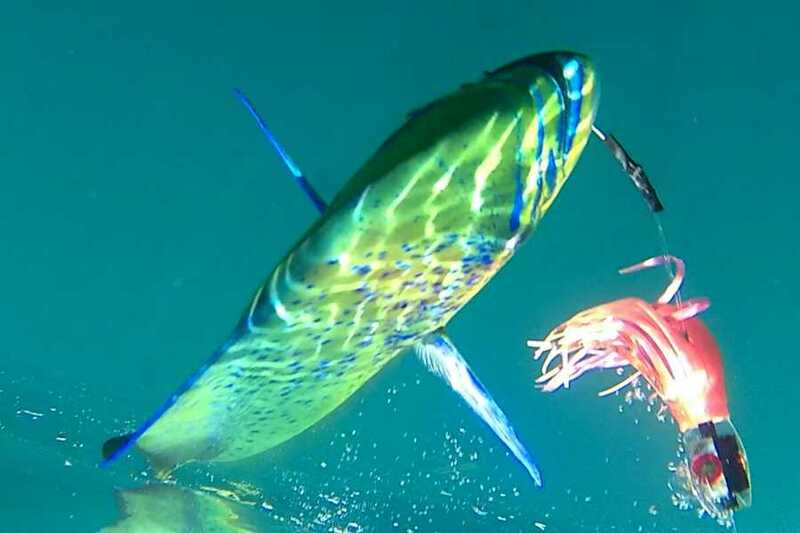 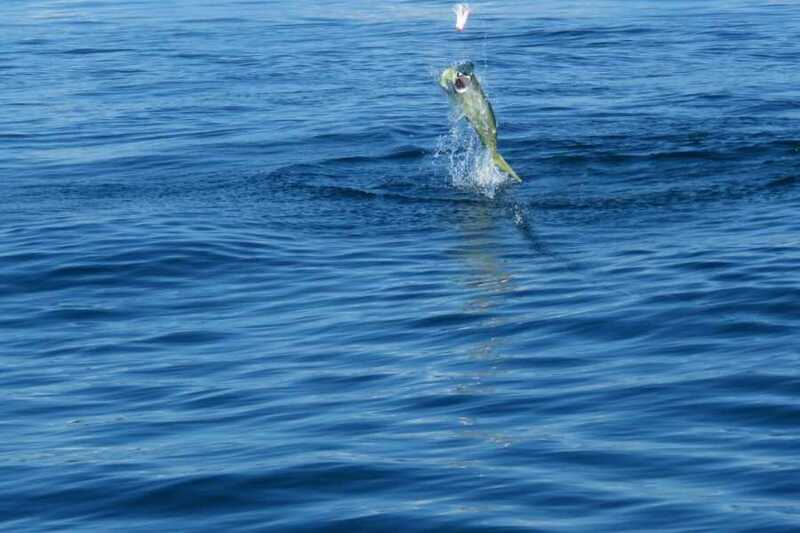 Offshore: Half Day $750 Full day $850 You may able to fish: Marlin, Mahi Mahi, yellow fish, sailfish, wahoo. 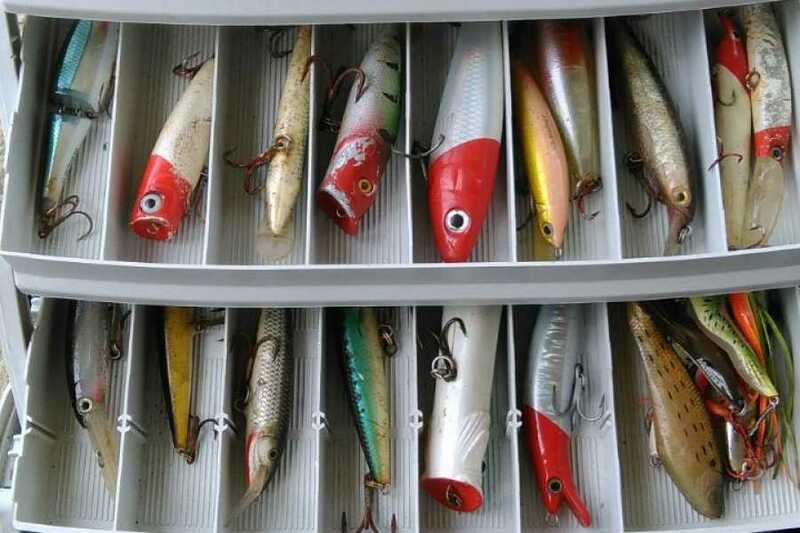 Includes: : snacks, drinks, lunch ( on a full day trip) a English spoken guide, all the equipment.